Movie - not yet booting ceremony. start shooting probably june 2019. producer: Tsui Hark . probably trilogy. Tv series - already aired in march 2019. Movie : still register title phase. Producer : Fan Xinman .Trilogy. still register title phase. produced by Tianjin Galaxy Culture Media Co., Ltd .
TV series - someone already got the copyright, not Zhang Jizhong. TV series: producer Zhang Jizhong, he plan to make it after finishing flying fox. Cancelled after Jin Yong Passed away. Last edited by a_tumiwa; 04-12-19 at 12:52 AM. Tv series - aired in 2017: Watched. Liked HR and MWQ. How's nice if the two acted as ZM and ZZR respectively again? Tv series - shooting phase , aired in early 2019 : Will not watch. Never like ROCH. Tv series - editing phase. plan to be aired in december 2018 or january 2019: Maybe watched a few eps here and there since quite familiar with the series having watched Liza Wang's series, Kitty Lai's (prettiest HR) series, and GYY's series (prettiest ZZR). Movie - Jet Li (prettiest XZ). tv series - already aired in 2017: yes, first time watched this series. At least I know how is Shi Potian and Ding Dang. 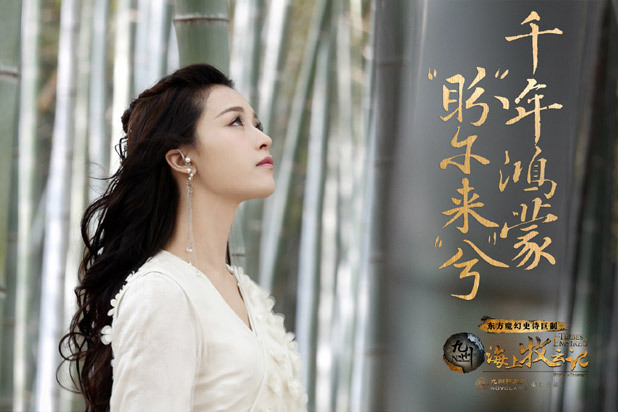 TV series : Will DY marry Xixia's princess's maid in this series? Will the show end with who is the Queen of Xixia with DY as King? Sword Stained With Royal Blood: Maybe yes, maybe no. Quite familiar with the storyline. Duke of mount deer : Possibly yes since I have forgotten the details. The one which I watched is Andy Lau's, decades ago. Flying Fox : Will the overall story end with an ending this time? The Book and the sword : Not sure. tv series - already aired in Q1 2018 (and awful result ) - ok, at least RYY's acting is quite good, though she is not very pretty. A Deadly Secret: Yes, will watch. Not familiar with this story at all. "The Young Flying Fox" produced by Zhang Jizhong announced in 2017, postponed for a year. Pre-prod starting again since Feb 2018. Casting rumor is out. Actor candidates 4 lead role Hu Fei are #DylanWang and Joseph Zeng. 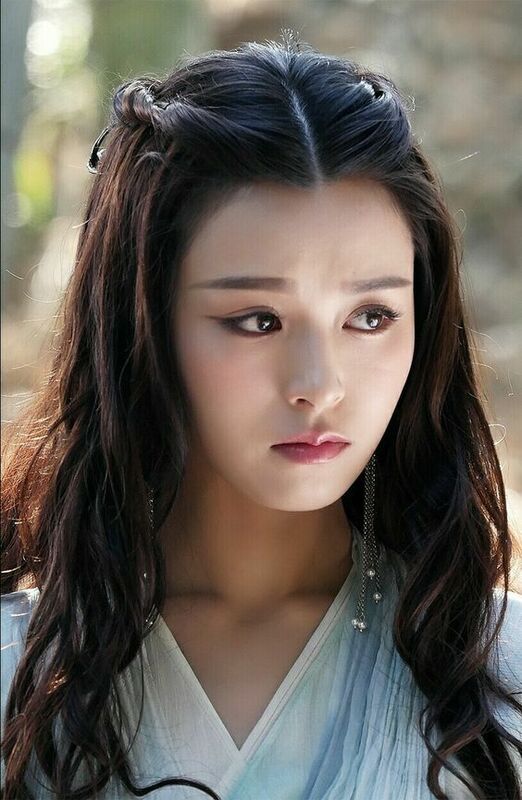 Sun Yihan confirmed to play Cheng Lingsu, HF's sworn sister. #DylanWang and Joseph Zeng are both still in negotiations for the role of Hu Fei, things are not settled yet. As for the role Yuan Ziyi, HF's first love, candidates are Zhang Xinyu and Qiao Xin. Louis Fan is confirmed to play Hu Yidao, HF's father. Hu Fei has 2 love interests in "Young Flying Fox". Cheng Lingsu has unrequited love for HF and her life ended tragically. Hu Fei and Yuan Ziyi loved each other but had to part due to misunderstandings. its still rumour though, the only official is the shooting phase start in february 2019 and total episodes are 45. A Deadly Secret: the Darkest story of all Jin Yong's works. i doubt many people would like it because of very dark story. Till today, I do not know who is the saddest in Young Fox. is it Cheng Lingsu especially Hu Fei has promised CLS's mum to take care of CLS? Or Hu Fei as he is left with "no girl". Or is it Yuan Ziyi who became a nun. If Joseph Zeng act as HF, then he is a "hot" guy - zwj, xyer, and hf. New demi god semi devil in development as well. Janice man as wyy. yeah , many people think she is not pretty enough as wang yuyan . None of the actors/actresses ring a bell in me. Any picture? Anyway, I do not understand why JY make DY marry Xixia Princess's maid? I am not against maid per se. But a sister seems to be better. Afterall, his other wives are all princesses with Dali royal blood. I saw janice man in legend of zu 2015 she second main lead. She was so in Tribes and empire as pan xi some immortal or something. She is pretty but have more modern look compared to the others, but still better choic3 then 2013 version. Last edited by Mido-Ban; 10-04-18 at 11:51 PM. Hmm, maybe more suitable for Kang Min?? Not sure how is WYY depicted in the novel? To me, WYY and XLN are somewhat alike - fairy looking and dull. Possibly due to the same actress Idy Chan https://en.wikipedia.org/wiki/Idy_Chan for ROCH XLN and DGSD WYY. Interestingly, she has acted as HR and XZ too. 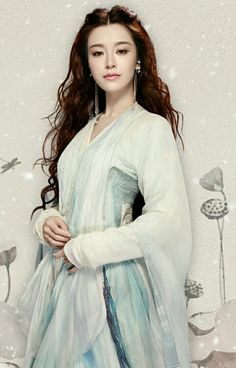 yes both are pretty , WYY's beautiful was mostly boasted by Duan Yu, who was so obsessed to her, so i would place XLN as the second prettiest woman in Jin Yong's universe, follow by wang yuyan as the third rank. How's about this combination for JY ladies? So guys should marry Princess Fragrance for beauty? Have XZ as the maid? Best TV/Film Adaptations of Jin Yong novel? Why do wuxia novels adaptations makers *have* to change things? My pet peeve on wuxia adaptations: fights that go on too long.